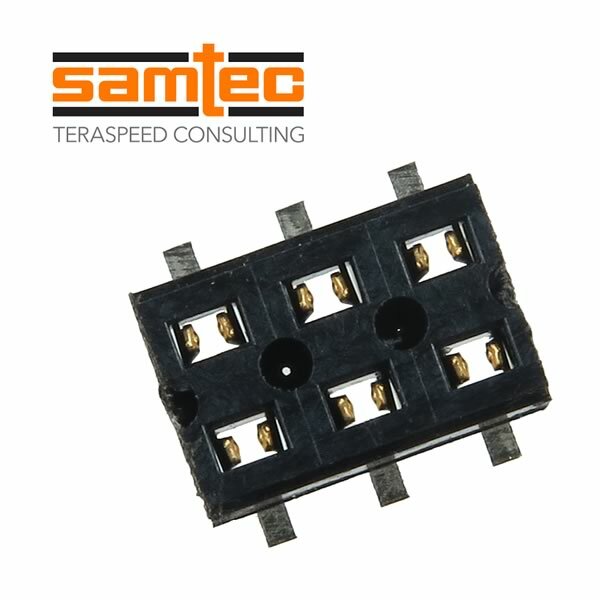 Samtec CLT series 6 position (2 rows of 3), 2mm pitch low profile dual wipe socket strip with surface mount termination. Features Samtec Tiger Claw™ contacts. 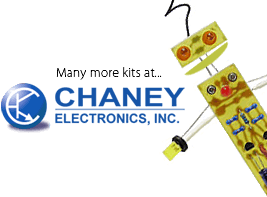 Designed for Pass-Thru board to board interconnect applications (the holes go all the way through from top to bottom). This is the -BE model, Bottom Entry (required for bottom entry applications). Overall size is 6mm long x 4mm wide x 2.27mm tall. 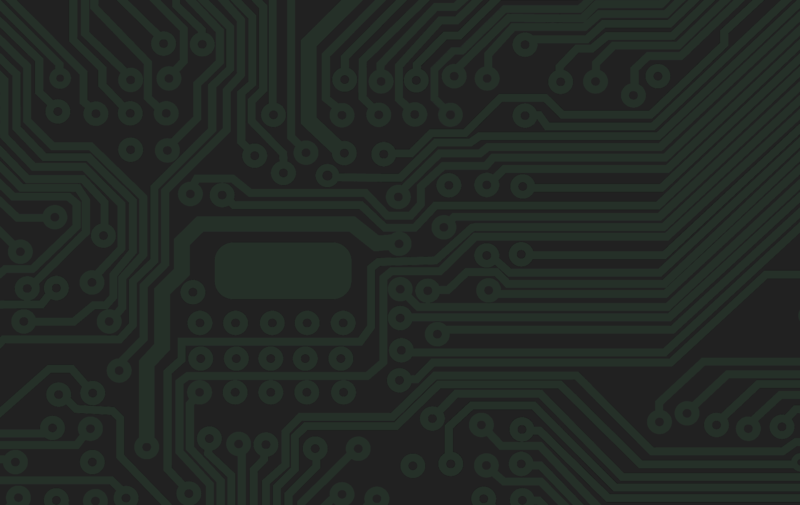 Samtec Part# CLT-103-02-SM-D-BE-TR. On tape and reel. Sold in a package of 10. Retails for $15 for 10.